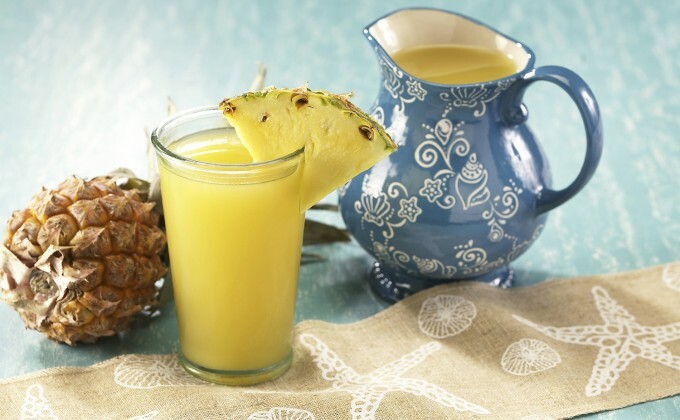 Pour pineapple juice, rum, vanilla extract and crushed pineapple in your temp-tations® mini pitcher. Stir to combine. Fill 3 glasses with ice. Pour mixture over ice in each glass and garnish with a pineapple wedge. Serve immediately.